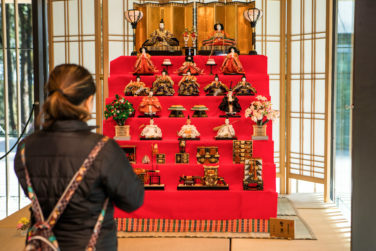 A treat for the whole family, Hina Matsuri includes activities like yukata dress up, a children’s ikebana workshop, and viewing of the seven-tiered display of festival dolls. 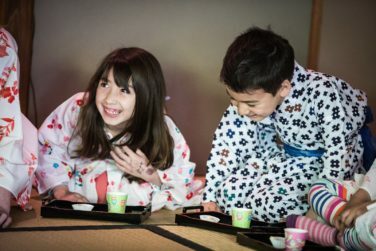 A range of kid-friendly activities like origami helmet-making, Taiko drumming, and a special children’s tea ceremony makes this the perfect festival for kids of all ages. 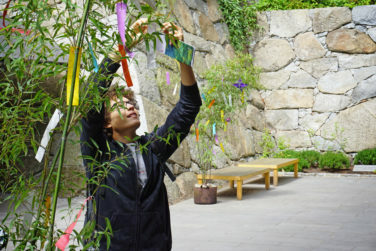 Celebrate the Star Festival by decorating bamboo branches with origami ornaments and colorful written wishes. Music and storytelling add to the all-ages fun! This traditional evening of remembrance begins with lively Bon-odori dancing. 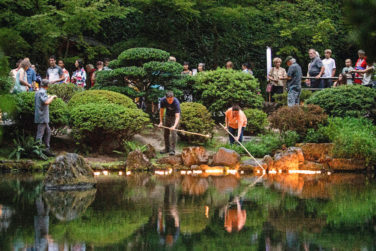 After the dance, guests light toro nagashi lanterns in memory of departed family and friends. Member-only event. Complimentary tickets required. Experience the romance of the Garden by moonlight. 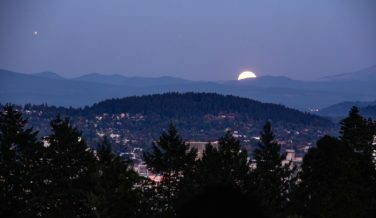 Savor Japanese food, observe a tea ceremony, and enjoy a cup of sake, all before watching the moon rise.